Hello Everyone! 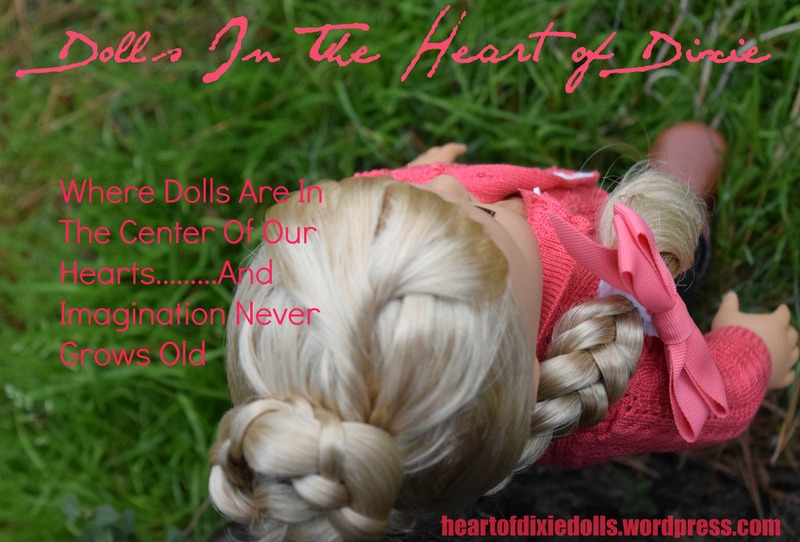 One of the things I decided on doing this year on HODD, is Caption That Doll Picture. So, the picture for this month is……. Oh my! We have a “slippery” situation on our hands! It looks as if Molly may have the wrong idea of what ice “skating” and winter attire is! Ready, set, caption! What do you think Molly and Addison are thinking or saying? Addison: Oh, I am, too! You want go skating together? Molly: Okay, I’ll go change. I’ll meet you there! Addison: Oh, gosh. What are you wearing? Addison: Wait, Molly, you can’t skate board on ice! Stop!! Addison: Hurry up, Molly and come ice skate with me! Molly: Hm… I was so sure. But I have a question. Molly: You said, ‘Hurry up, Molly and come iceskateboard with me in our pj’s.